Bridal Consultants and Wedding Officiants Member, Association of Bridal Consultants Specializing in Superior Service at Reasonable Rates Full Service, Day of Only, Hourly and Complete Packages Available Ask about our Wedding Jumpstart package to get you started RIGHT! Amazing Benefits Program saves money and time! 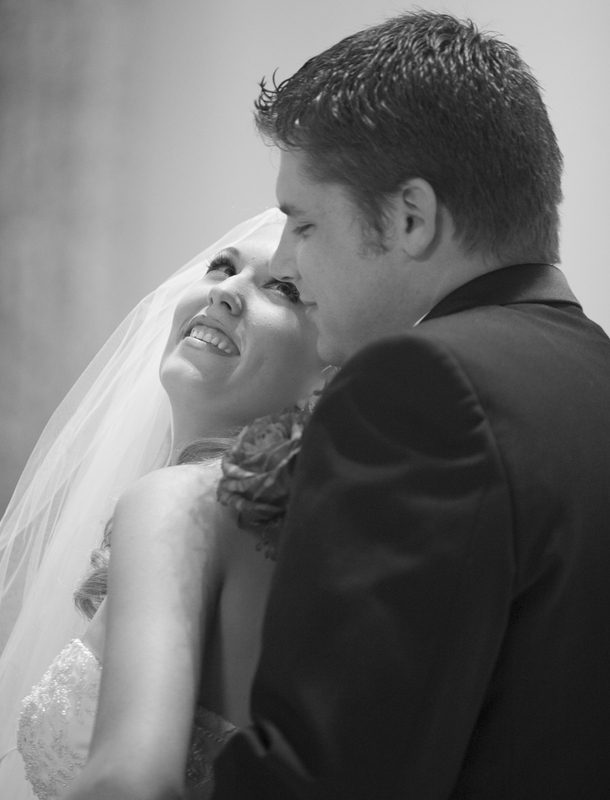 If you want a perfect wedding day with no stress or hassle for the best value, call us first. References gladly provided. All consultants are full-time wedding professionals. Whatever the occasion, you can be sure that our planning services will be thorough, all vendors will be reliable and your budget will be met with the very best resources. Our vast experience with local vendors ensures you will get responsible, affordable people handling every aspect of your event. Why spend your valuable time leafing through the phone book and making guesses as to which band, caterer and decorator you should hire to help with your event? Let the experts save you time and money by planning a fun, beautiful and successful event for you. See our website for more details.